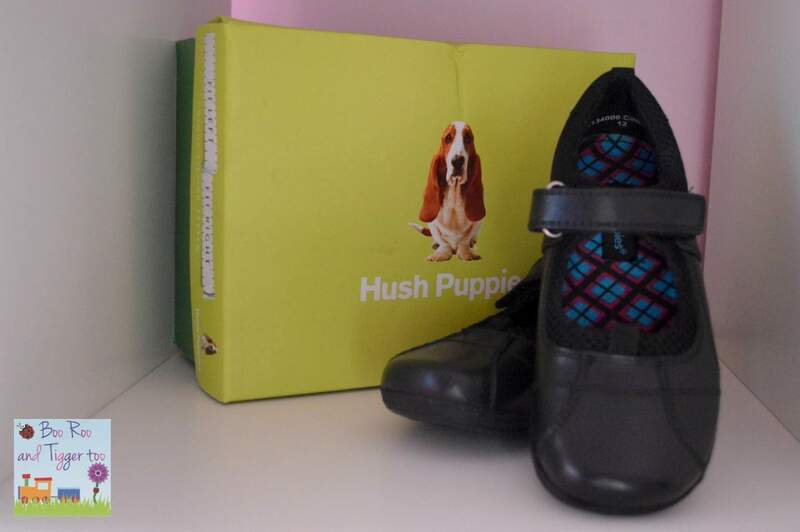 This year we have taken a different approach, we turned to our favourite online shoe retailer Cloggs. Shoe shopping from the comfort of our settee and still in our PJ’s (does shopping yet much better than that? 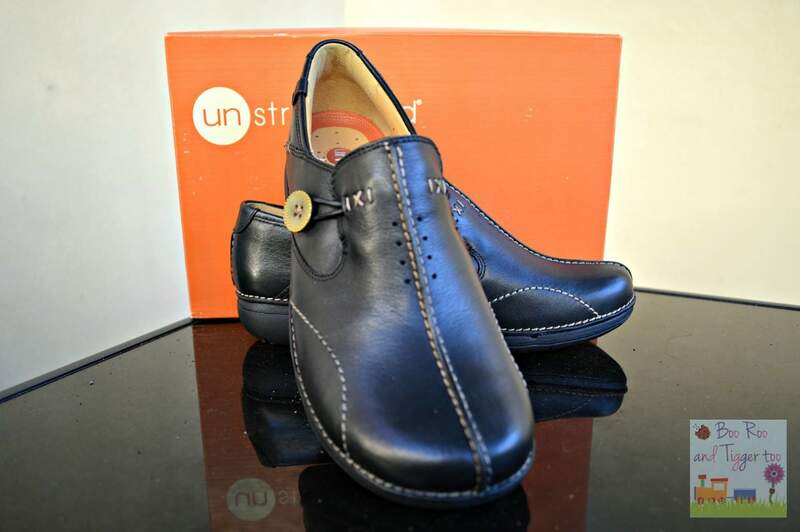 ), I brought up the back to school shoe range and let Roo browse. Cloggs.co.uk recently got in touch to see if I’d like to test drive their website for choice, ordering and delivery service. Looking at the wide range of brands available I was pleased to see that they offer some big favourites from Birkenstock, Converse and Clarks. 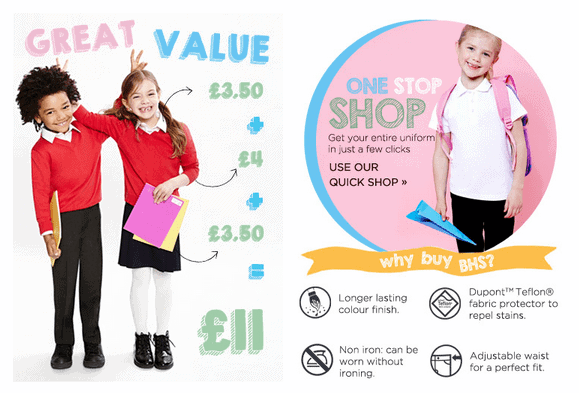 With a full school uniform to buy from scratch I was pleased when BHS got in touch and asked if I’d like to take a look at the BHS Schoolwear Collection. Whilst this year we have enjoyed a fairly mild winter, especially when you compare it to last year’s snow. We have still all had the need to wrap up warm and add on the layers. Personally I am a winter person, I joke with friends this is because I am originally from Cumbria and it generally winter all year round.